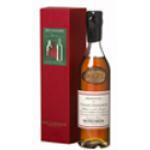 The 1998 Armagnac Dupeyron Millésime 50ml ($12.22) is a armagnac from France with 40% of alcohol. Dupeyron Armagnac 200ml Millésime 1998 is developed by the Ryst-Dupeyron family, one of the oldest houses of Armagnac. 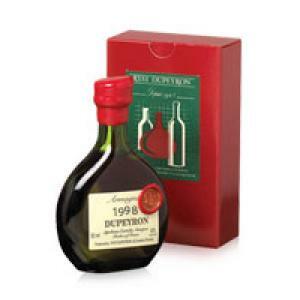 Armagnac Dupeyron Millésime 200ml 1998 is part of one of the largest collections of Armagnac vintages in the world, covering most of the vintages since 1850. 5 generations, these distillates are produced in the cellars of the Maison in Condom, in the heart of the Armagnac region. 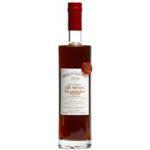 This Armagnac is characterized by aromas of plum and vanilla, and its strong, round flavor, which needs no explanation. 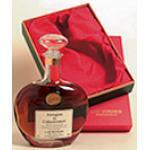 Ideal for eating with a good meal, or a cigar. 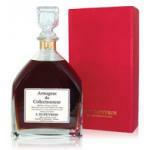 If you want to buy 1998 Armagnac Dupeyron Millésime 50ml, at Uvinum you will find the best prices for Armagnacs. Purchase it at Uvinum at the best price, fast, easy and 100% safe. We have more than 59.000 products for sale becoming this way the biggest online shop to sell wine, beer, and spirits in Europe thanks to more than 38.000 customers who trust us.